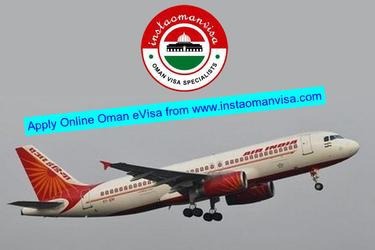 Insta Oman Visa provides step by step instructions by trained specialist to you where you can comfort apply online Oman visa from your home. You can easily fill the application form in 2 steps. Notification via email on each and every stage of visa processing. Track your Oman Visa application status after applying eVisa to Oman.